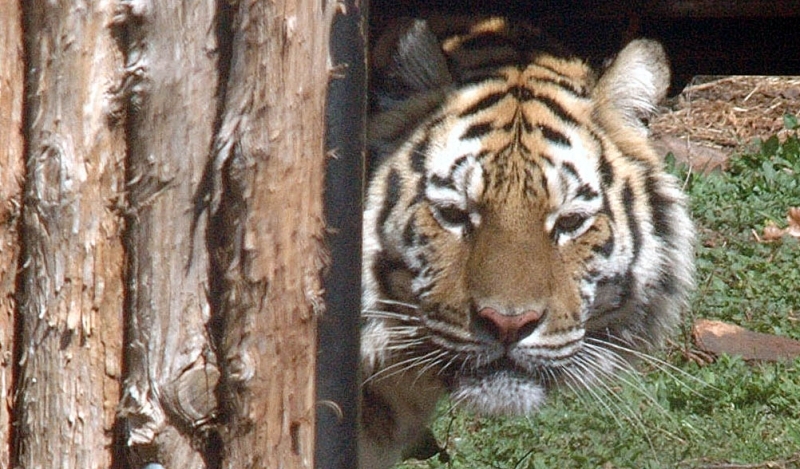 Hidden among the trees in rural East Texas, just a few minutes drive north of I-20 near Tyler, one can find a large number of tigers that have been rescued for one reason or another, from individual owners who either were neglecting them, abusing them or no longer wanted to care for them. The rescue part is a passion for Brian and Terri Werner. 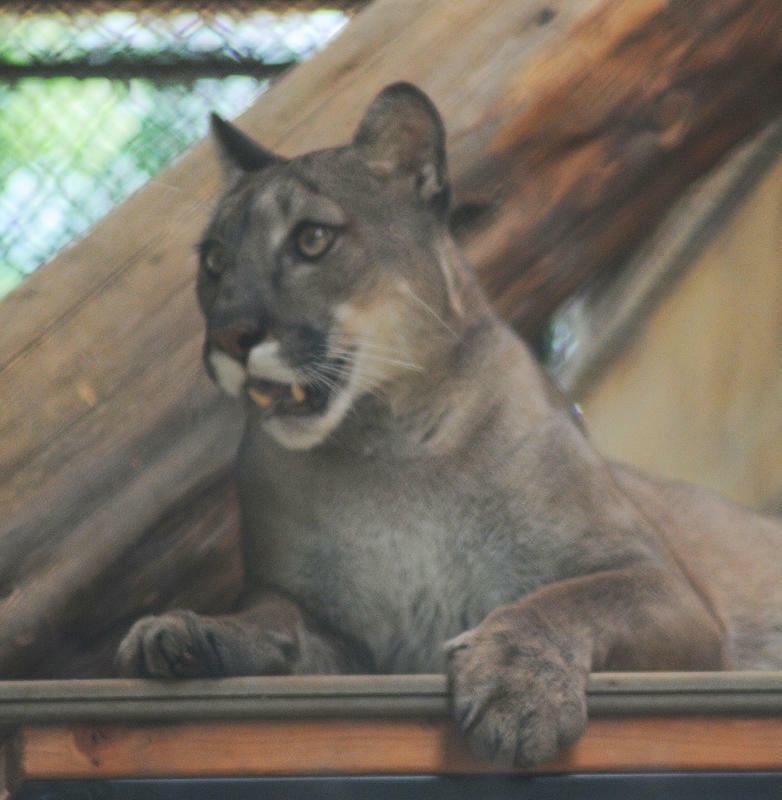 Because of that, the general public has an opportunity to view these majestic animals up close, in a setting that is ever-changing as the Werners use donations to expand and modernize the facility. We first met Brian in early 1997 when he popped into the newspaper in Mineola saying that he had an organization that rescued tigers. He said it matter-of-factly much like a rancher might say he raises cattle, though the word tiger took a foothold in our minds a bit more than say, your average cow. We spotted him and his decorated truck at one festival or another as he tried to raise interest in his passion and we even visited Tiger Creek to take some pictures. 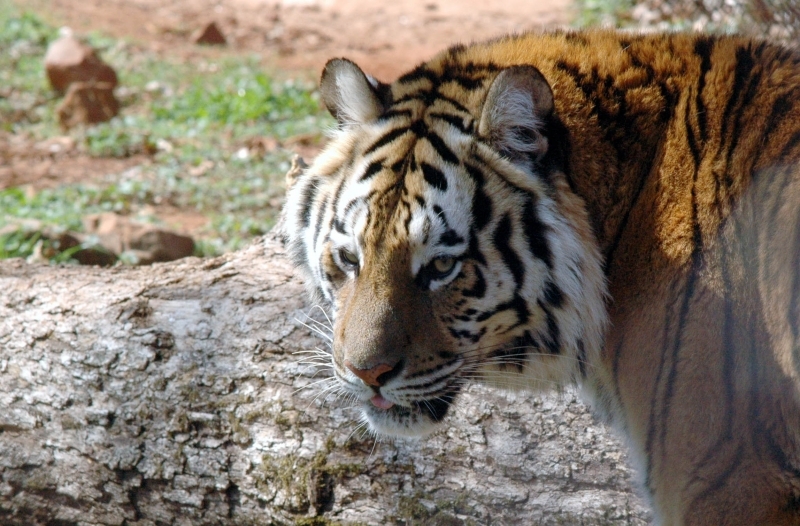 In those days he had a handful of big cats, less than eight, and his Tiger Missing Link Foundation that helped raise funds to support the venture was in its' early growth stages. 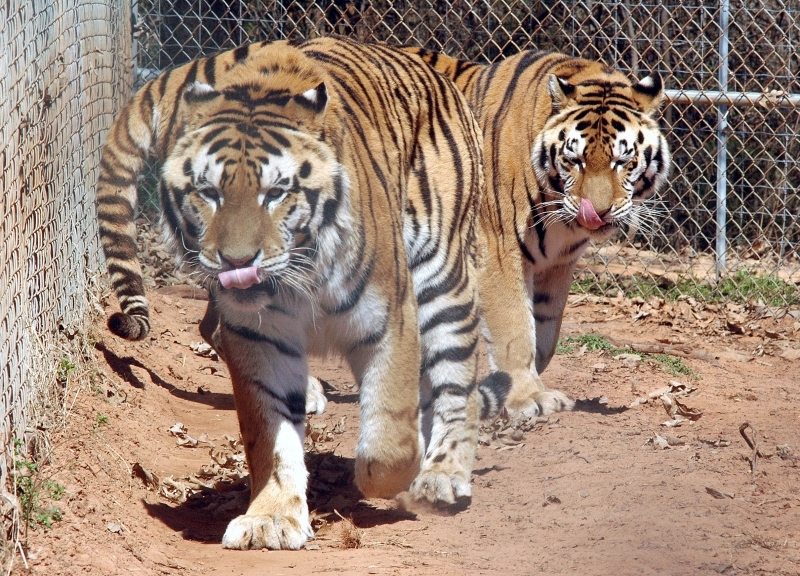 Terri is the director of operations and Brian is the executive director of the facility and she said recently they met because of their common interest in tigers and they decided to build the sanctuary on property Brian had purchased in East Texas because "lions and tigers are found in hot humid climates, so they adjust really well here." 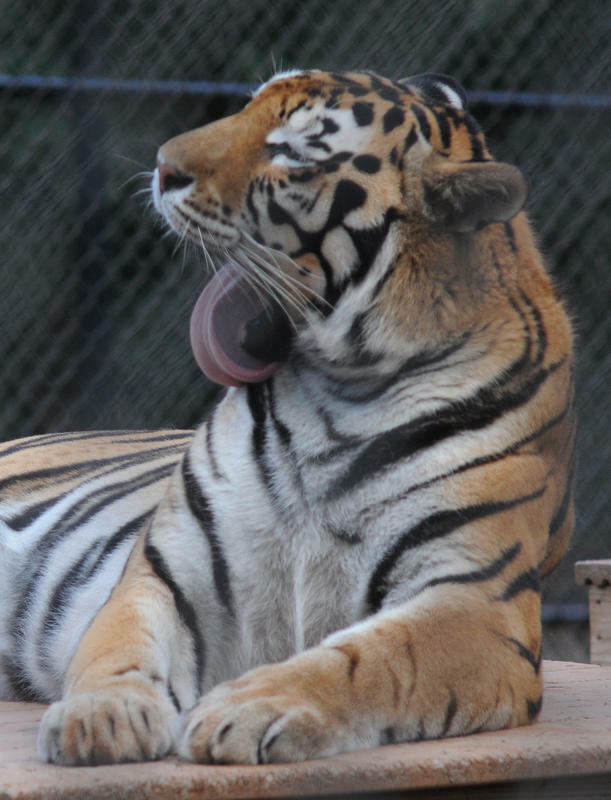 Tigers come from all areas of the country. Two of their cats were once owned by Michael Jackson of entertainment fame and fortune. 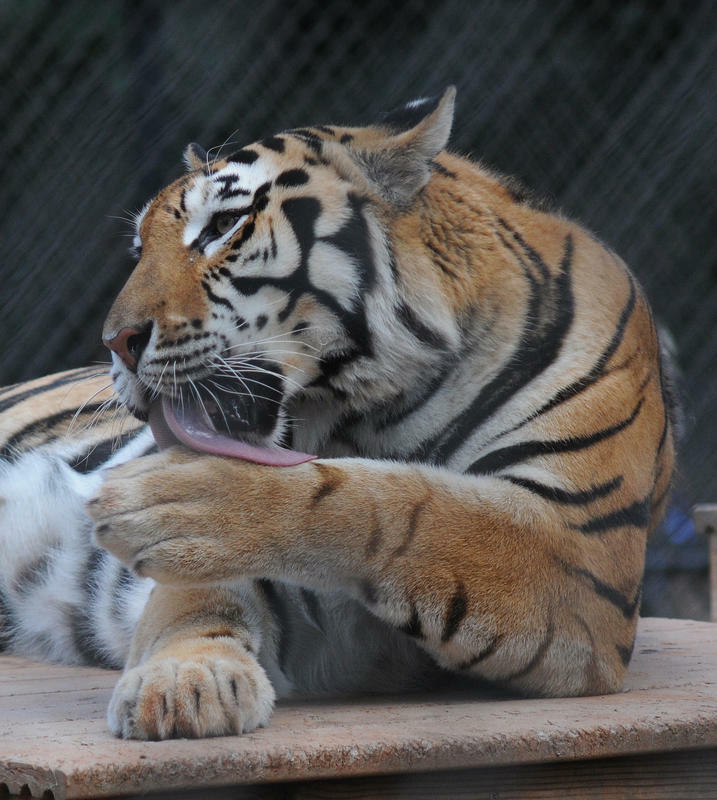 "Right now," Terri said in March 2009, "if we had the room, I could probably rescue 50 tigers." 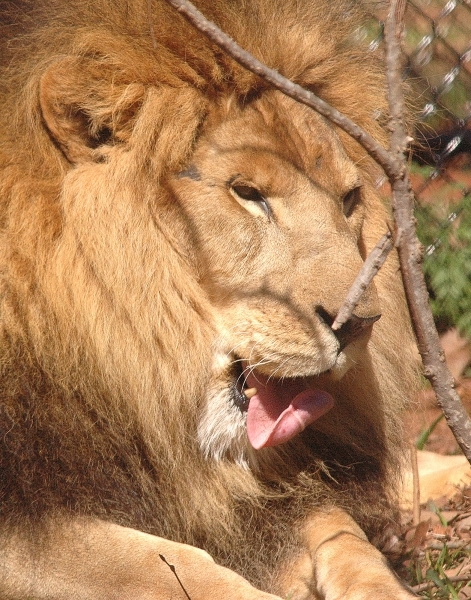 Currently they have more than 40 cats, including two lions and a small number of smaller cats including leopards. The refuge is located north of Tyler. 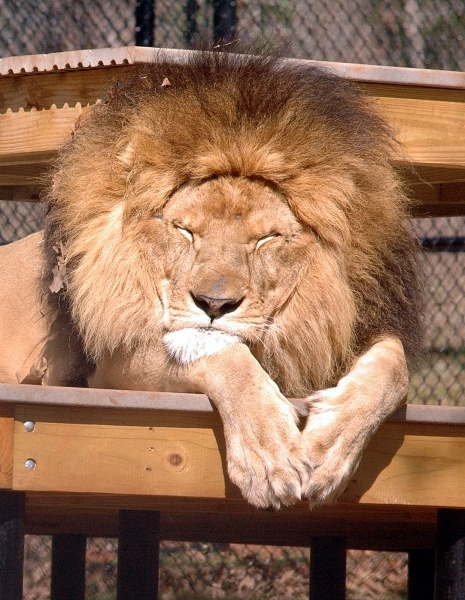 It isn't a zoo, it's a working refuge where visitors can enjoy seeing big cats up close. 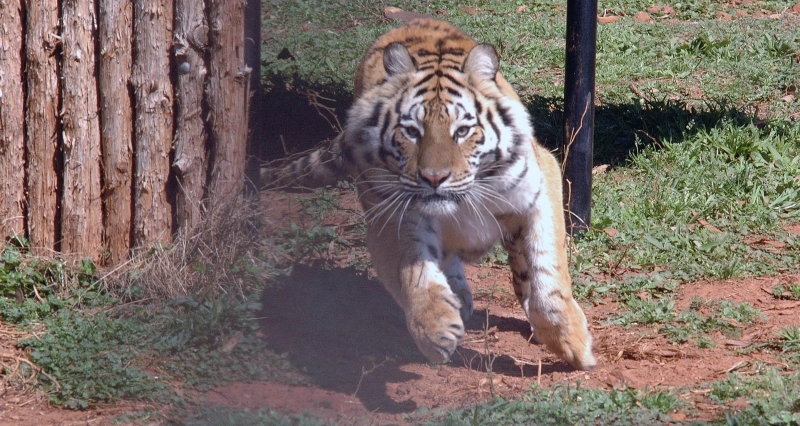 "We are expanding as fast as we can," Terri said, but they are no longer putting up temporary cages... they are building larger permanent enclosures that are replacing the older enclosures. Each habitat costs in the area of $80,000 and "that doesn't include the waterfalls or pools we want to put in," she said. Their expansion and upkeep depends entirely on donations. The Werners see the need and they hope to continue growing. 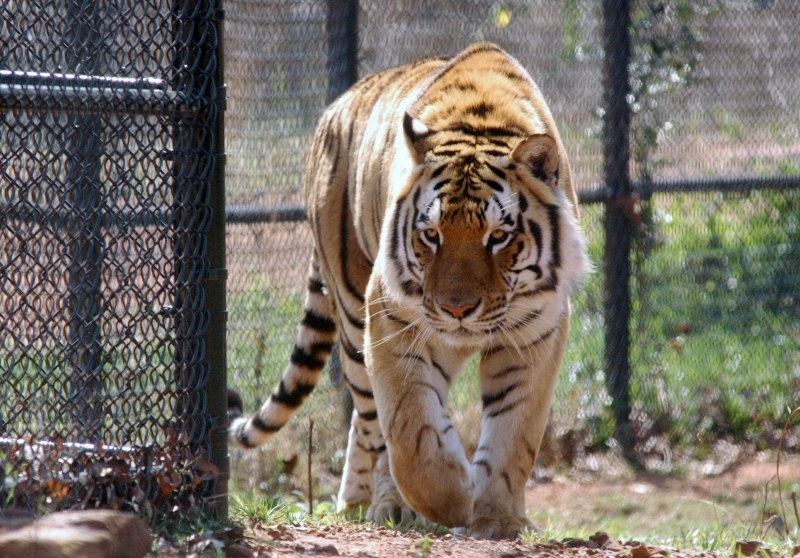 Brian was quoted in an April 2008 article by the Fort Worth Star-Telegram's David Casstevens, saying "Texas has more tigers now than India." 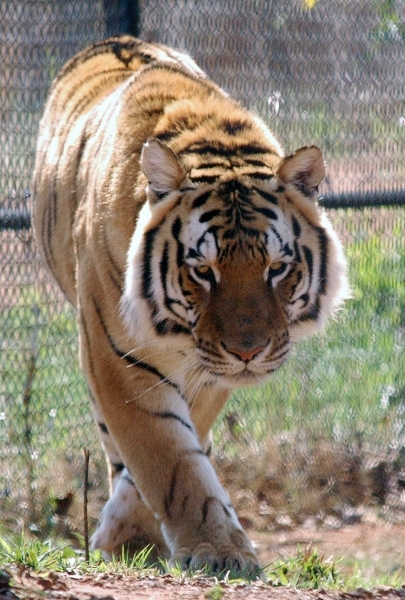 They do research on tiger genetics, and have been sending blood samples to Texas A&M for study. 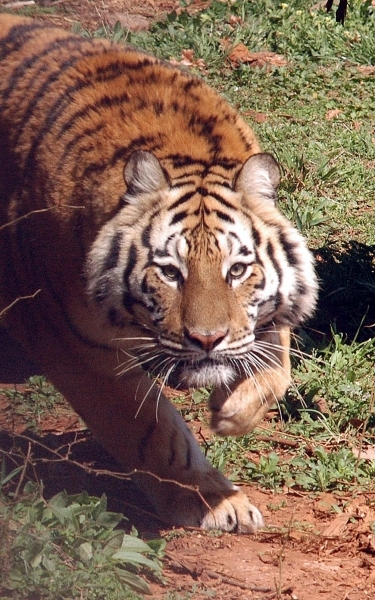 "There is so much we still need to learn about big cats," Terri said. In the future they hope to have a hospital on site to take care of the medical needs of the animals. 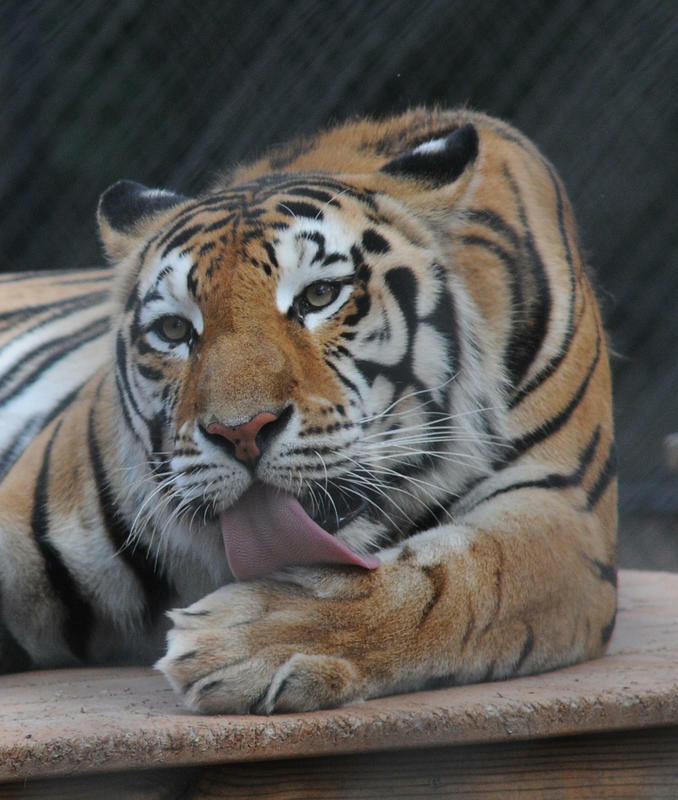 They currently feed their cats about 400 pounds of meat a day, consisting mainly of beef, a little chicken and the even some wild hogs or deer that are brought to them. 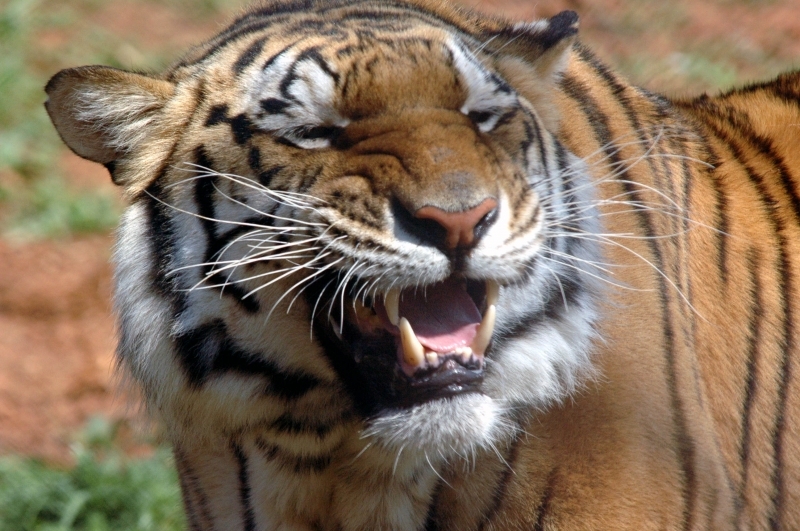 Tiger Creek Wildlife Refuge can be found on the internet or they can be reached by calling 903-858-1008.